Repeating the experience of 2017, this year the ACIA will also be present at the YoMO, Festival of science and technology for young people. In La Farga de l’Hospitalet between February 27 and March 2, 2018. Stand 444. Visit us! 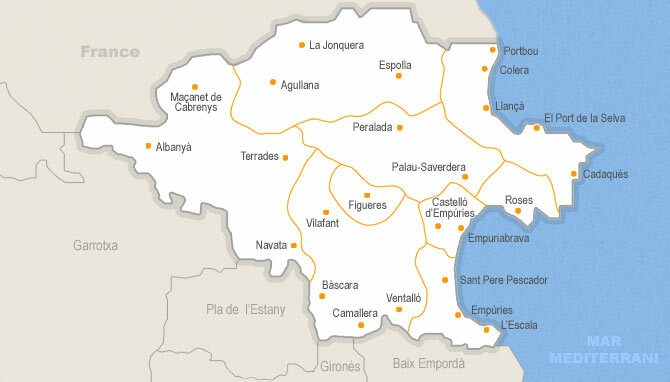 (Català) CCIA 2018: Aquest cop cap a l’Alt Empordà! Cine fòrum al CCB per commemorar els 60 anys de la IA.